Whether you go to Singapore Sports Hub, GymmBoxx, or The Pit in Tanjong Pagar, going to the gym for regular exercise is essential to living a healthy life. Lifting weights for strength, running on the treadmill for cardio, or doing martial arts, hitting the gym can give us a lot of benefits overall. But there always comes a time when our muscles hit a plateau. And you may have the urge to go to the gym again the next day, but your body just hurts. 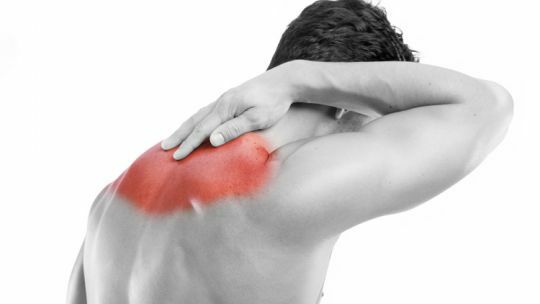 Of course, it is important to know the difference between sore muscles and an actual injury. 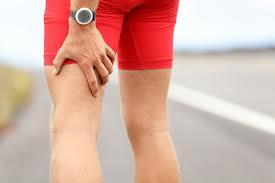 But, here are some ways you can eliminate muscle soreness! Never forget to warm up before workouts. Most people, especially beginners, will go immediately for the weights without even getting a warm-up in. This can leave you with sore muscles and a greater risk of getting injuries. Doing some dynamic and static stretching before workouts can do you wonders and help reduce muscles soreness after the workout. Before anything else, it is important to work out with knowledge on proper form and posture. This can contribute to the efficiency of your workout as you are using the muscles the right way. Inherently, exercising with the right form while using lighter weights can give you better results compared to lifting heavy but doing it incorrectly. Your diet can also play a huge part in easing muscle soreness. Having a choice from lean meat, beef, chicken, turkey, salmon, and tilapia can be great sources of protein, aiding muscle recovery and rebuilding. Having a good amount of carbohydrates to come along with that can help give your body more fuel to carry on with workouts and daily activities in general. Having a massage can help relax and stretch sore muscles and relieve tension. But, rather than having someone massage you, it can be better if you do it on your own since you can control the amount of pressure you’re putting on the muscle and you know enough when it hurts. Even when your muscles are sore, believe it or not, you should actually still do exercise. But of course, what is meant here is very light exercise. Obviously, you’re not going to do the exercise that got you sore in the first place. Having recovery exercises will help with the blood flow around the affected muscles. If the muscles are kept tight and inactive, you might limit your range of motion for future exercises. You may not think of it enough, but sleep plays a crucial role in muscle development, recovery, and relief against muscle soreness. This is because most muscle repair mainly happens when our body shuts down. Aiming for 7-9 hours of sleep every night can help our body better restore bone and muscle tissues and promote our growth hormone. Dengue is still a threat in most affected countries despite the precautions taken against it. According to the World Health Organization (WHO), half the world’s population is now at risk, but most especially those residing in subtropical and tropical climates including Singapore. Here are some facts about dengue you need to remember. 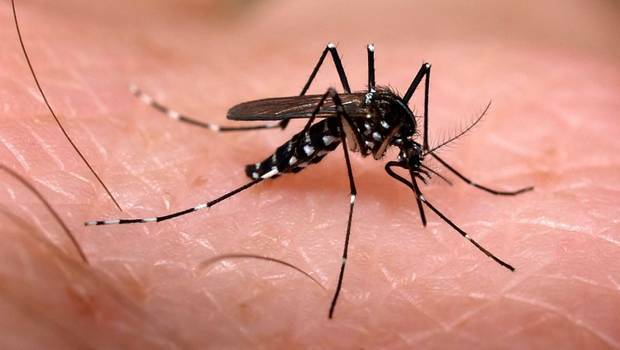 The virus is primarily transmitted by the female Aedes aegypti mosquito, although there were instances that another species, Aedes albopictus, was also the transmitter. Ae. aegypti is the same transmitter for other mosquito-related diseases such as Zika infection, chikungunya, and yellow fever. The symptoms are almost similar as well. Serotype is the name that describes varieties in a species, and in the case of the dengue virus, there are four distinct types that have been documented in recent years. These are DEN-1, DEN-2, DEN-3, and DEN-4. The treatment of the patient will depend on which serotype has infected the body and may even provide immunity in the future. 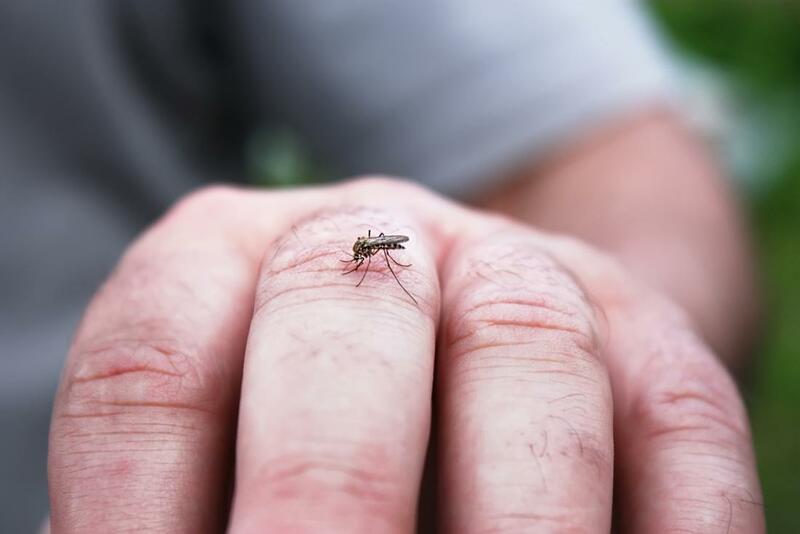 If a person is bitten by a mosquito that carries the virus, dengue will incubate for a period of four to ten days before the symptoms show up. Usually, these symptoms last for two to seven days, but the severity will differ among affected individuals. Unfortunately, there is no one proven way to treat dengue. The affected individual must be taken to the hospital to monitor and maintain the correct levels of body fluids to help the body to fight off the infection naturally. 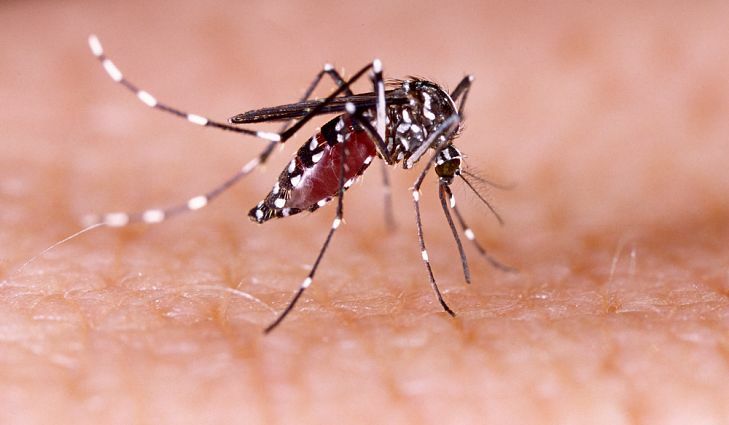 It’s crucial for the patient to get the appropriate care at the first early signs of dengue. Do not wait for the symptoms to worsen, because the infection can cause severe bleeding, organ impairment, plasma leaks, respiratory distress, and fluid accumulation. If an individual is suspected of having dengue, he/she needs to have tests to confirm the diagnosis, such as a platelet count test and an antigen test. The normal count should be anywhere between 150,000 to 450,000 platelets per microliter, that is why if the patient’s platelet count falls below 10,000 per microliter, he/she will need a platelet transfusion. The infection will manifest differently among affected individuals, but there are common symptoms that you should look out for; such as high fever (usually 104° F or 40° C), severe headache, muscle and joint pains, pain behind the eyes, nausea and/or vomiting, rashes, and swollen glands. Severe dengue can cause more serious complications, that is why you should not wait for the following warning signs: vomiting, rapid breathing, severe pain in the abdomen, fatigue, blood in the vomit, and bleeding gums. 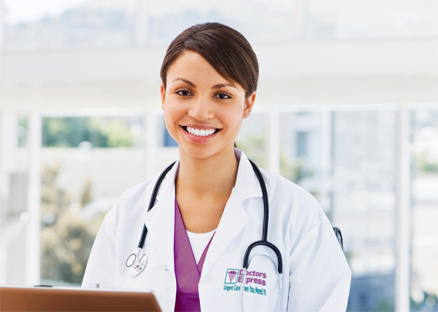 A gynaecological exam can be the most intimate healthcare test every woman has to experience. The things that make you tense—such as the speculums and questions about your sexual lifestyle—are the necessary tools to help define your reproductive health and wellness. Your specialist screens you for diseases, finds solution to below-the-belt problems, and helps you plan for maternity—whether it means assisting you with or preventing pregnancy. And whatever your reason is for the visit, you know that there’s a good chance for this person to throw on some gloves, spread your legs, and dive towards the most private part of your body; so make sure that this person is a keeper. Here, we share to you some tips for picking a women’s health specialist you’re comfortable with. How important is the doctor’s personality for you? If it’s of utmost importance for you, you may want to consider meeting a potential gynaecologist for an informational interview or for a “get-to-know-you” appointment. Feeling completely comfortable with your specialist is paramount. Consider the location of the specialist’s office. How far are you willing to travel? Do you want your doctor to be close to your office or home? Are you getting there through car or public transportation? Do you need your specialist available at night and during weekends? Make sure to check through all these before deciding to meet up with a professional. The age, race, and other commonalities may be important to you. Some women may feel more comfortable with female doctors and want to see a female gynae from Thomson Medical while others may feel differently. However, remember that while sharing the same values is nice, it’s still much more important to feel like you and your values are valued more by your specialist. Some women prefer a specialist who is based in a hospital, some prefer with private practices, while others are limited to the gynae list provided by their healthcare plan provider. However, the aforementioned qualifications aren’t enough to evaluate a specialist’s skills. Whoever it is you wish to hire should make you feel confident and comfortable. Are you planning to get pregnant? If so, look for a gynaecologist who also practices obstetrics. If this goal is far in the future, this may be irrelevant for now, but remember that you will have to switch to an OB once you get pregnant. In Vitro Fertilization is a fertilization process by manually merging an egg cell and sperm cell in a laboratory petri dish, and then injecting the embryo to the woman’s uterus. Ask the specialist if she has performed an IVF treatment before; if so, find out the success rate for patients who have had similar cases to yours. Don’t hesitate to ask about the cost. Most expenses for infertility treatments aren’t covered by insurance, and this can cost you a considerable amount of money. Many Singapore specialists who do IVF treatment have financial counsellors on staff to assist patients in the financial aspect. Make sure the prices the doctor quotes include all the necessary tests and miscellaneous. Be aware that the prices are often quoted per treatment session, and most couple need more than one session to make pregnancy possible. 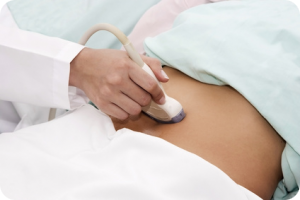 Obstetrics and gynaecology often have many tests involved, making convenience a concern. Find out whether ultrasound and blood tests, for example, can be done in the clinic or you’ll have to travel to another location to have them done. There are also treatments that has to be done on particular days of your menstrual cycle; ask the doctor if she has staff and technicians available seven days a week and during holidays. Many obstetricians serve in more than one hospital. It’s important to know that your OB delivers at the hospital of your choice. Also consider the distance of the hospital from your home as this can be a major factor in case of emergencies. Some important things to keep in mind are whether there are limitations from your insurance company, whether you need/want an Intensive Care Nursery, whether you want an exclusive birthing room, whether you want a midwife to do the delivery and your OB to supervise, whether you want your child to be circumcised, and the hospital’s visiting policies. Do you feel comfortable with the OB’s staff? Will you be given a chance to meet your potential ob-gyn’s group? Consider the fact that you may give birth when your OB is off duty. Therefore, feeling comfortable and confident with who is around is highly important. Hopefully, with these tips, it’s easier to find the right gynae or Ob-gynae for you. However, also consider that it takes more than one meeting for you and your specialist to establish a comfortable relationship. In case this doesn’t happen after several meetings, listen to your instincts. You should not feel obligated to see a healthcare provider if you feel uneasy around them. 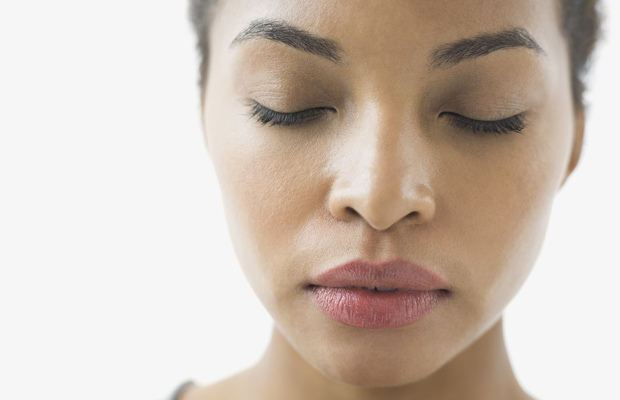 When we are recalling things, may it be answers to tests or as simple as names, we usually close our eyes. A research has just proven this could really be a big help in memory recall. The said research was published in the Legal and Criminology Psychology journal and was from the study made by researchers from the University of Surrey in Britain. There were 178 participants that were part of the study and it also has findings that building rapport will help people remember a lot better. The first experiment in the study involved the participants watching a certain film on electricians entering a property, doing their jobs while stealing other items. After which, the participants were asked certain levels of questions on certain conditions- with open or closed eyes or building a rapport with the one asking the questions or not. The findings were that when closing their eyes, the participants were able to remember memories and answer 23 percent of the questions correctly. When there is rapport between the interviewer and interviewee, the participant was able to answer questions better. However, closing the eyes when recalling was deemed effective, regardless of whether rapport was present or if it isn’t. On the second part of the study, a memory task was given to witnesses about different audio and visual details. Results were the same as the first experiment. When eyes are closed in recalling, the participants were able to correctly recall the audiovisual details better. This is regardless of whether there was rapport built between the witness and the interviewer. scientists from the Genome Institute Singapore (GIS) created a method that will turn stem cells into a specific type of cell that can develop organs like pancreas and liver. The stem cell that can develop a specific type of cell is called endoderm. Endoderm is desired because of its biotech and therapeutic purposes. But endoderm is difficult to extract from human Pluripotent Stem Cells (hPSCs). Scientists are trying to generate more stem cells but the challenge lies in there. You should know that there are two hundred different cell types in the body which respond to diverse protein instruction. 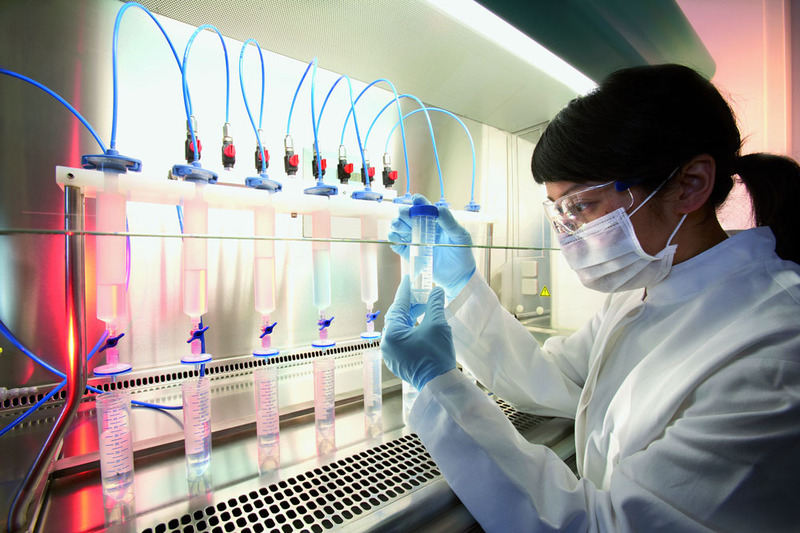 Generally speaking, stem cells have the ability to develop into different types of tissues. If scientists become successful coaxing stem cells, the brain, bone, heart, pancreas, liver and other organs can be repaired or replaced. This will surely benefit mankind. 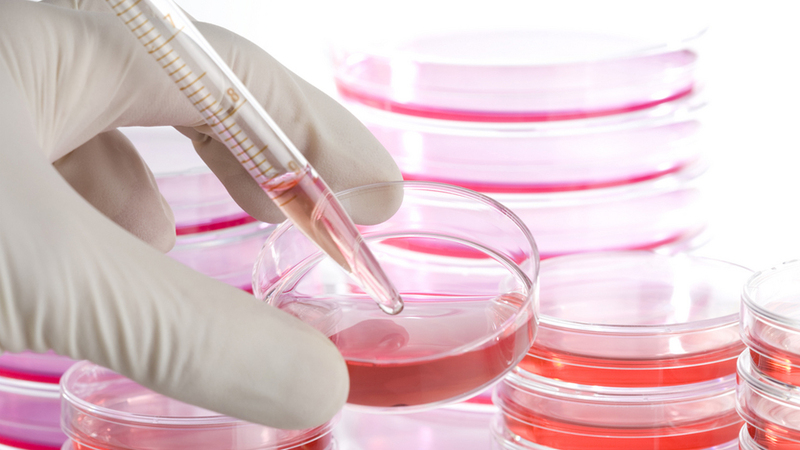 Scientists published their stem cell and endoderm discoveries in the Cell Stem Cell journal. In the journal, scientists revealed how they address the challenge of generating a specific cell type that can give rise to pancreas and liver. Scientists screen chemicals and proteins that can promote the formation of a desired type of cell. Scientists discovered the grouping of triggers that could motivate endoderm populations. The access to endoderm populations draws the attention of pharmaceutical and biotech companies. They are thinking about testing drug toxicities in liver cells. According to AS (Agency for Science) which is the parent agency of GIS, the study is in partnership with Stanford University (Medical School and Institute for Stem Cell) and other organizations. The study looks promising and this is good news for people who are suffering from a damaged liver or pancreas. 1. Keep doors and windows close. If the PSI value goes up, you should always keep your doors and windows close. This is to prevent the haze from totally engulfing your house. 2. Change air filters. If you are using air conditioners, it is advisable that you change your filters. 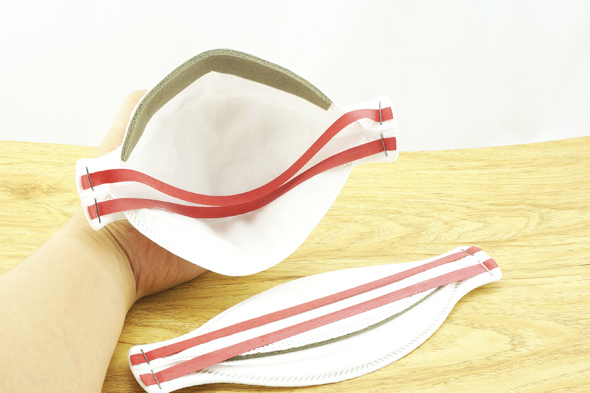 Change filter as much as you can because it can help in the purification of air inside. 3. Do not smoke. Do yourself and the people around you a favour, take a break from smoking when haze is present. It will add to the severity especially if there are people with medical conditions around. 4. If all things get worse, seek medical attention. If you noticed that things are not better for you, it is imperative that you seek medical treatment. There are many hospitals and polyclinics here in Singapore that you can go to. Haze is from the actions of mankind. No matter what precautions we take inside the house as long as there are industries, haze is not very far. 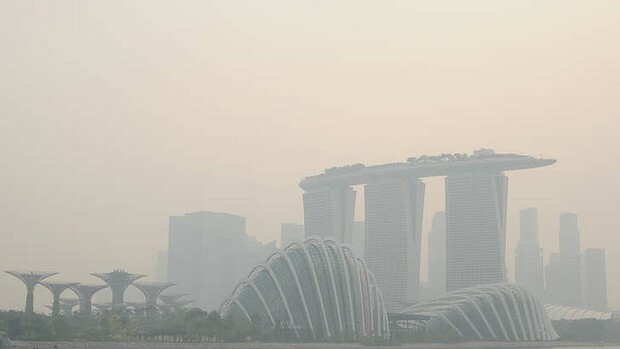 The Singapore government is urging us to reduce air pollution. The government has set standards for industries. As an individual, we can also help. We can join motor pools or simply consider public transport instead of bringing our own car. In that little way, we can make a difference. 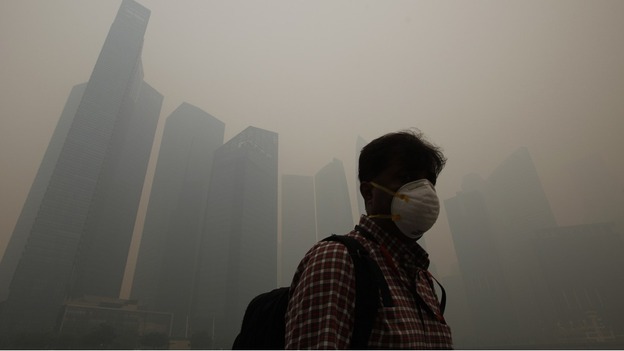 Even Singapore with the best if not perfect medical healthcare infrastructure is prone to the health effects of haze. 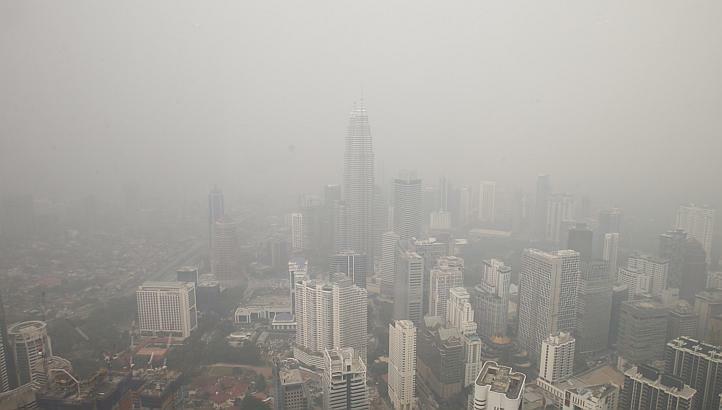 We saw the worsening of haze in the past months. This is indeed alarming so the HPB (Health Promotion Board) wants to educate the public about the health effects of haze and what you can do to avoid its effects. We should know that haze has this fine dust particles that if inhaled or came in contact with the eyes and skin, can cause dry cough, dry throat, sneezing, eye irritation and runny rose. Though the effects are mild, we should still practice precautions. The good news is that the symptoms or the effects will subside as soon as the air quality get better. However, the Singapore HPB always reminds the public that there are people who are prone to haze’s adverse effects. 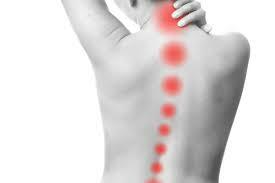 People with medical problems (like asthma, heart disease and lung disease) will likely experience pain and discomfort. 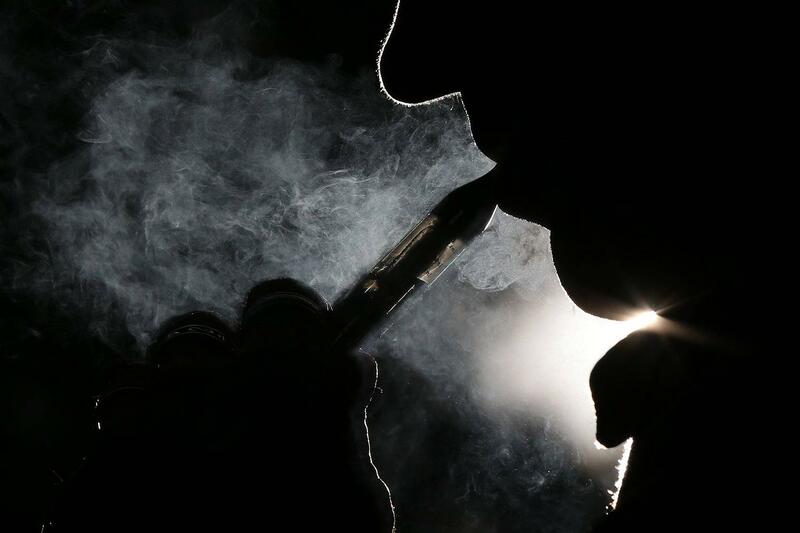 Elderly and children are also susceptible to haze’s adverse effects. If the individual experiences pain and discomfort, it is advisable that they seek medical attention right away. Apart from the health effects, you need to know about PSI (Pollutant Standards Index). It is an index that gives information especially when it comes to air pollution’s daily levels here in Singapore. 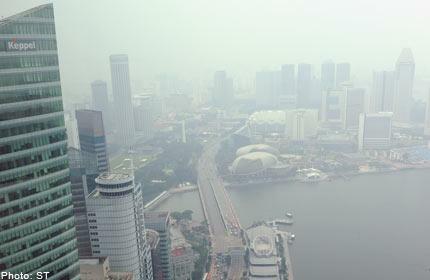 Before going out, the public is urged to read the PSI forecast first. The forecast will include the PSI value, PSI descriptor and Health Advisory. If the PSI value here in Singapore is below 100, the descriptor is good/moderate range; the health advisory is to stay alert and be updated. If the PSI reached 101 to 200, the descriptor is unhealthy range; the health advisory for the general population is to limit outdoor activities.